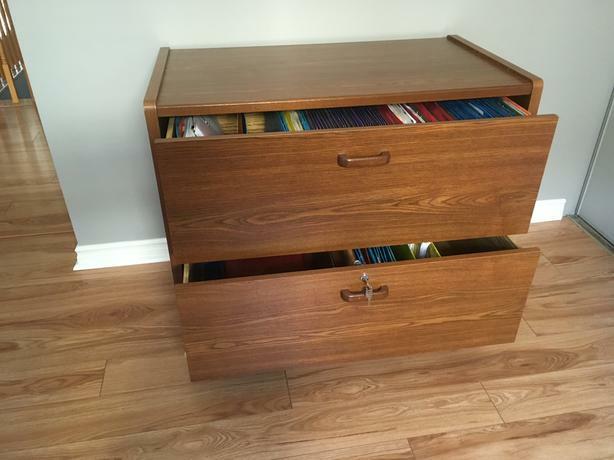 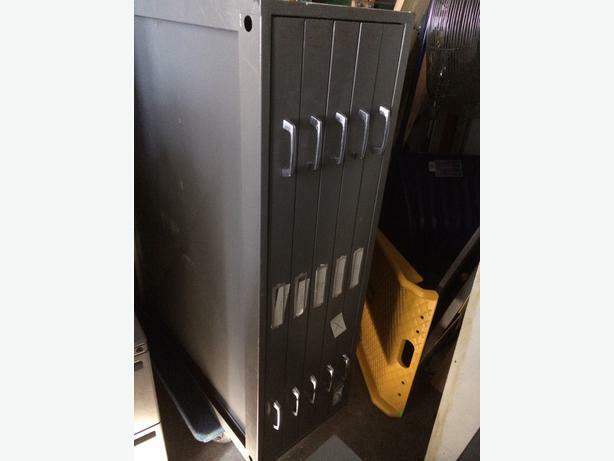 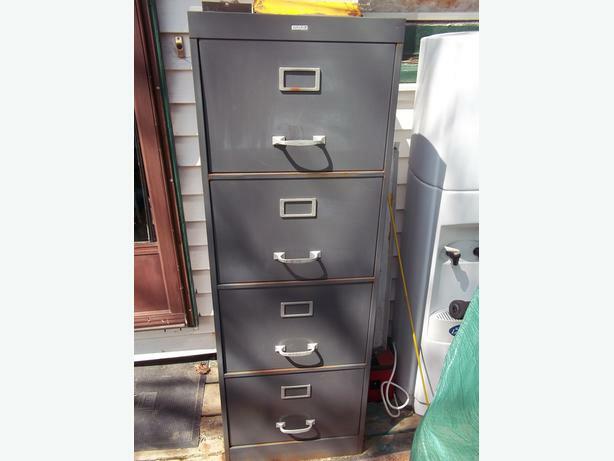 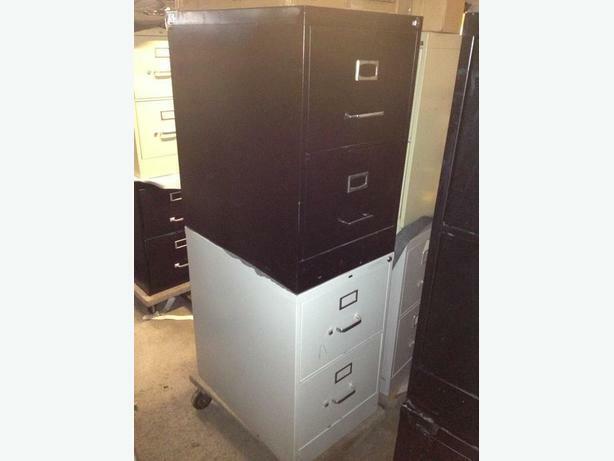 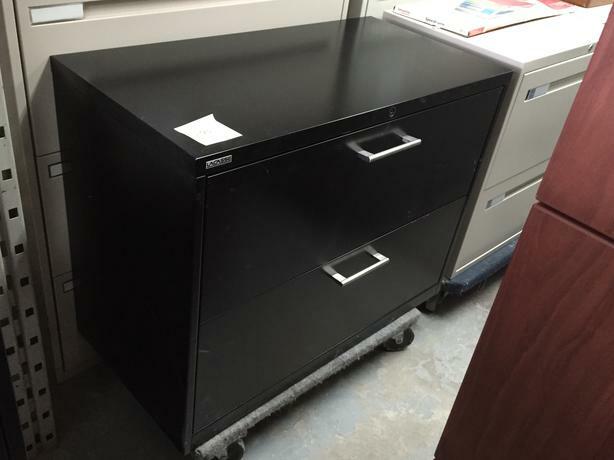 Steel Filing Cabinet - Four Drawers - Legal size folder, approx. 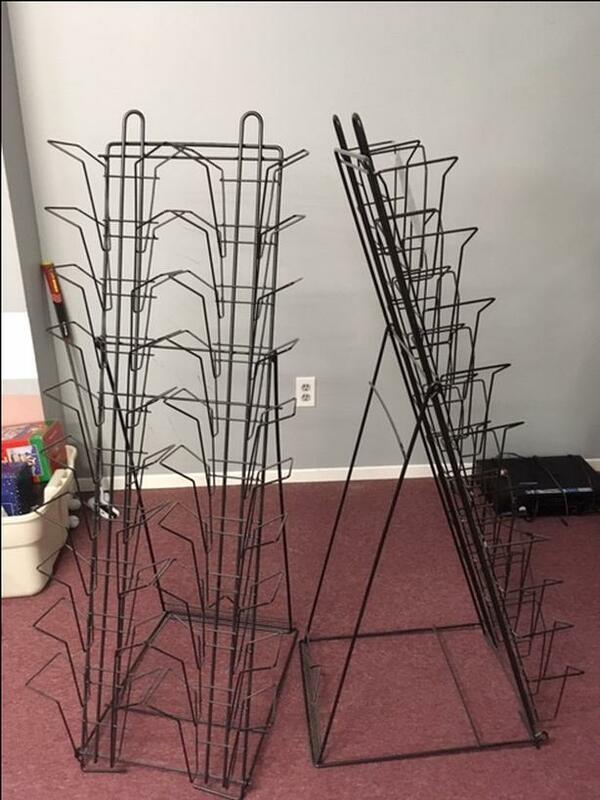 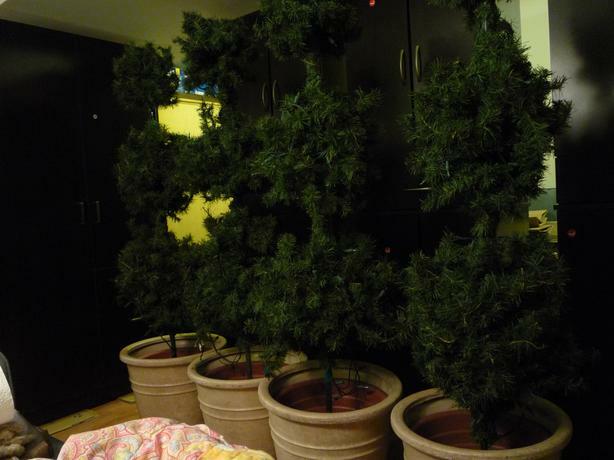 18" wide, 26" deep (front to back), 52" tall. 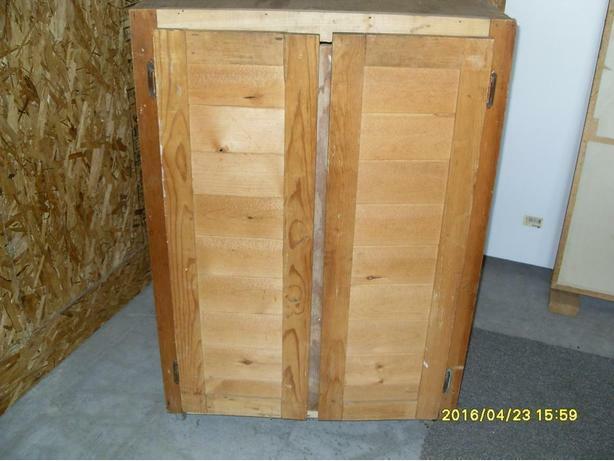 No locks. 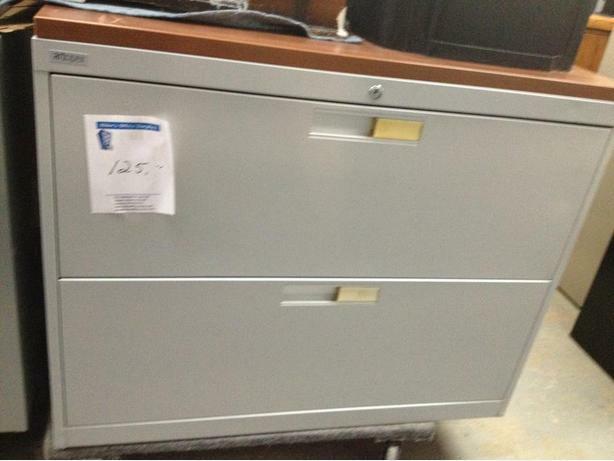 Please leave your number if interested. 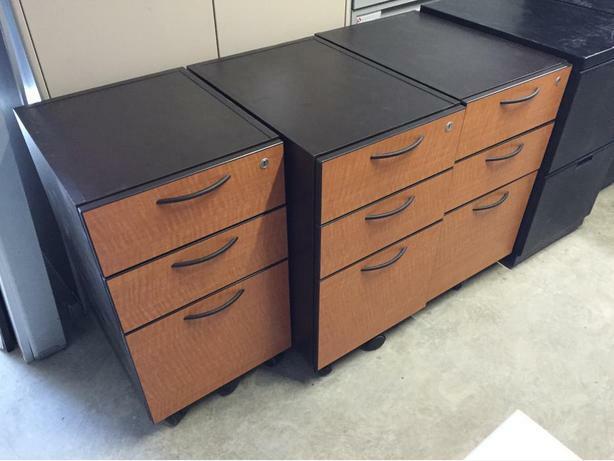 2 and 3 Drawer Lateral File Cabinets. 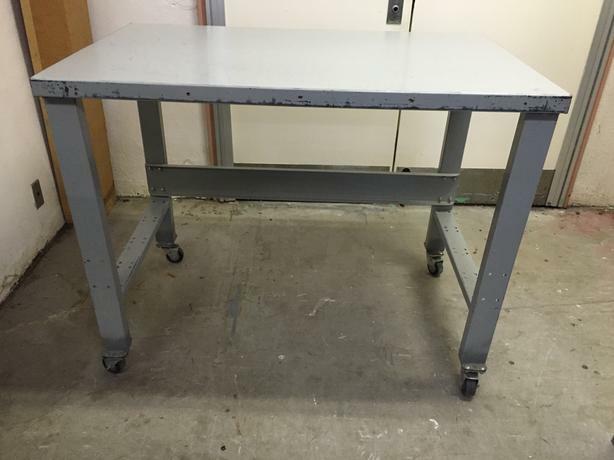 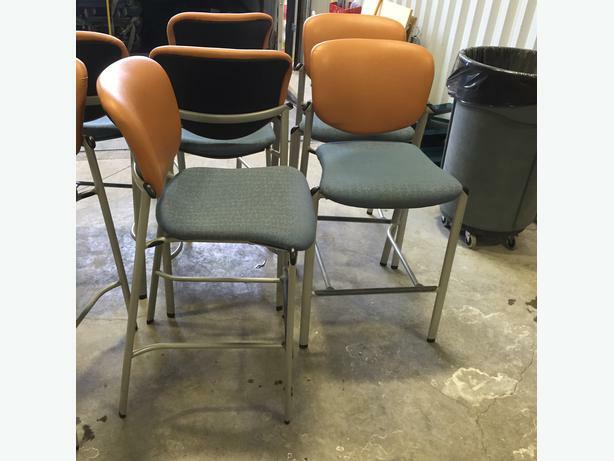 Work Bench, all metal with 4 swivel casters. 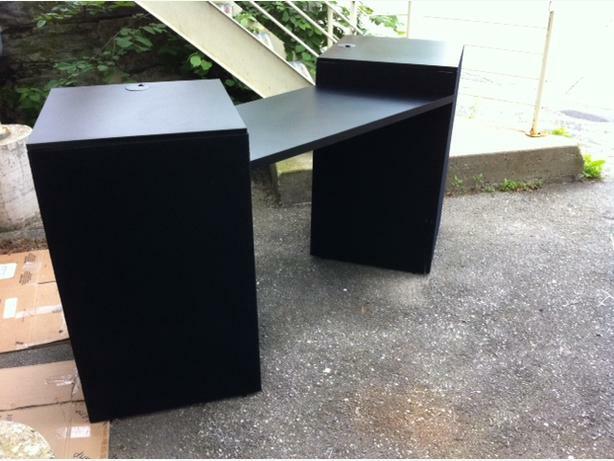 Very strong and solid tables. 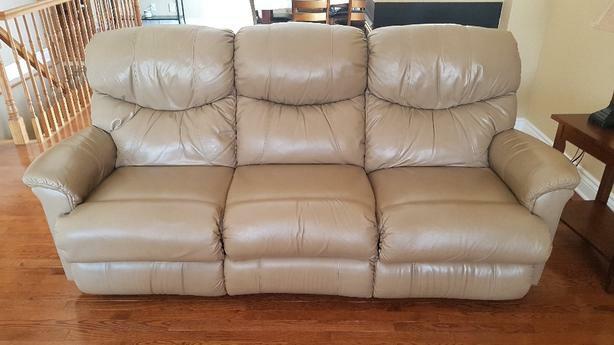 3 seat pure Leather Reclining Lazy boy sofa. 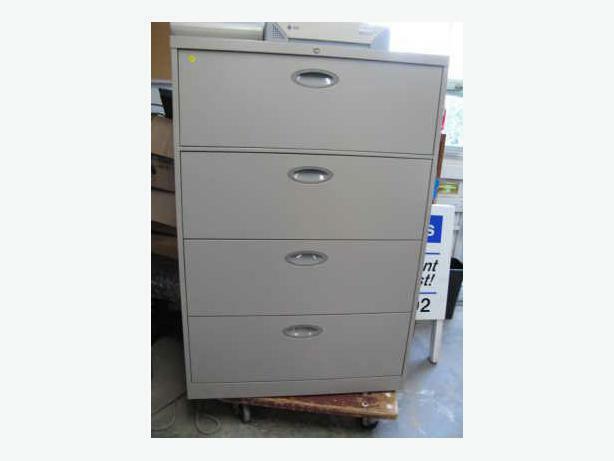 File Cabinet 2, 3, 4, 5 and 6 drawer lateral file cabinets. 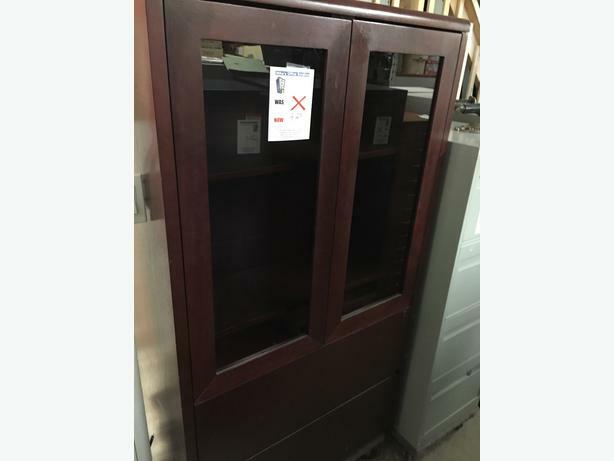 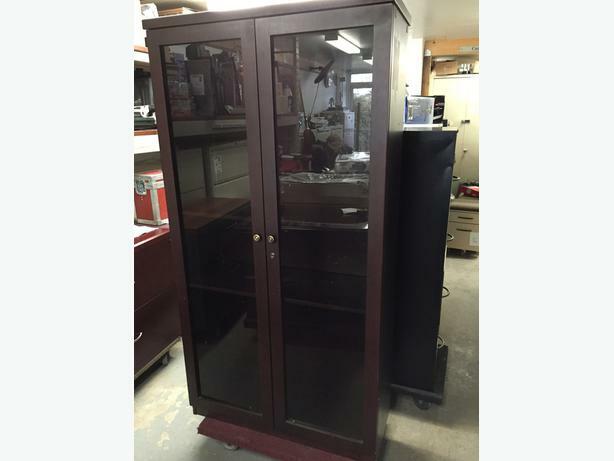 Bookcase with Glass Doors 6' Tall, cherry colour. 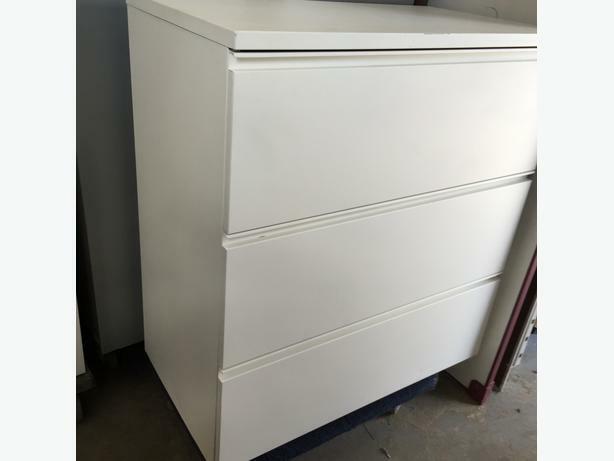 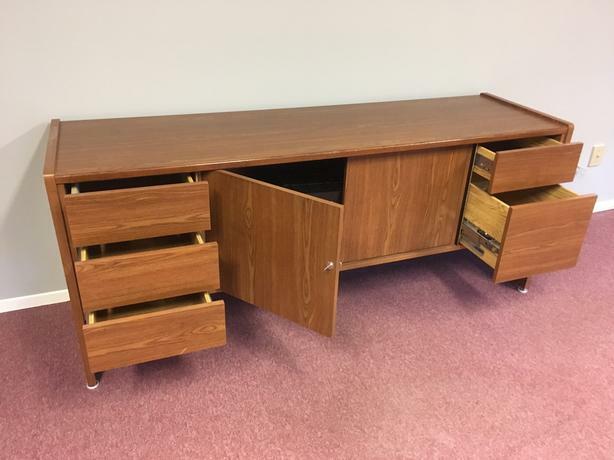 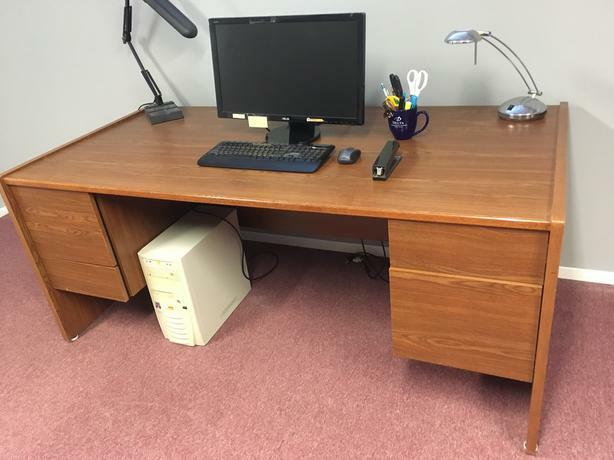 2 Drawer Lateral File Cabinets and more! 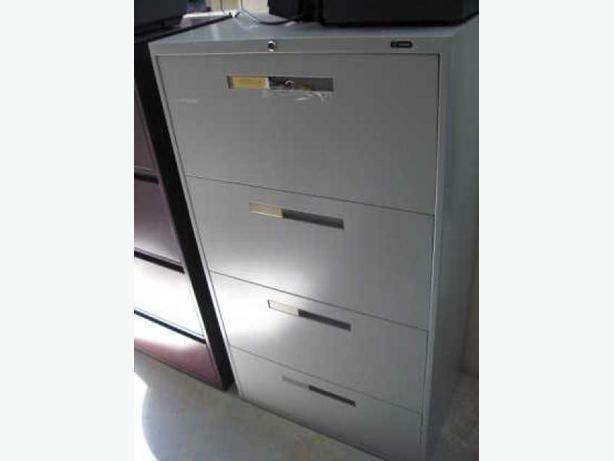 File Cabinets 2, 3, 4, 5 and 6 drawer lateral file cabinets. 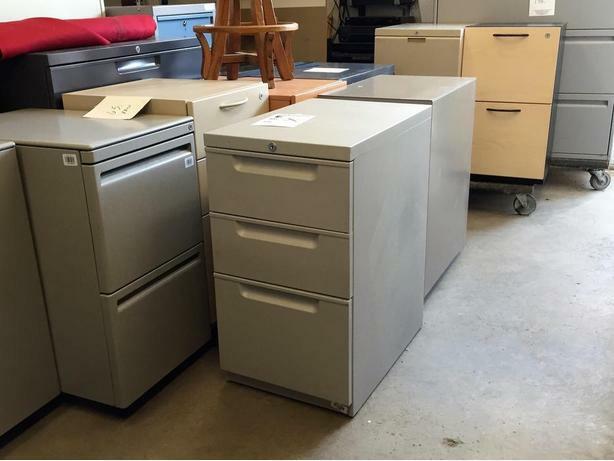 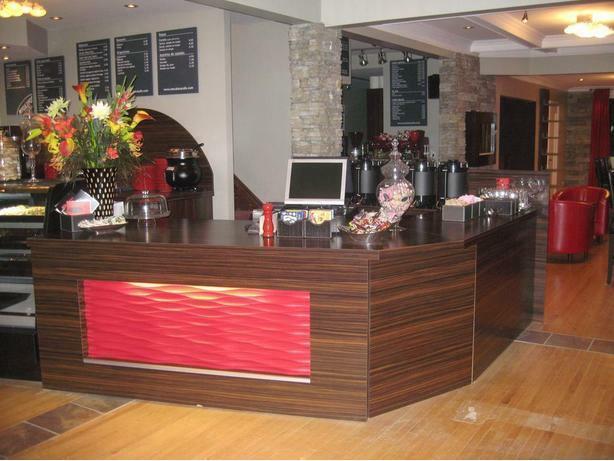 File Cabinets, Pedestals. 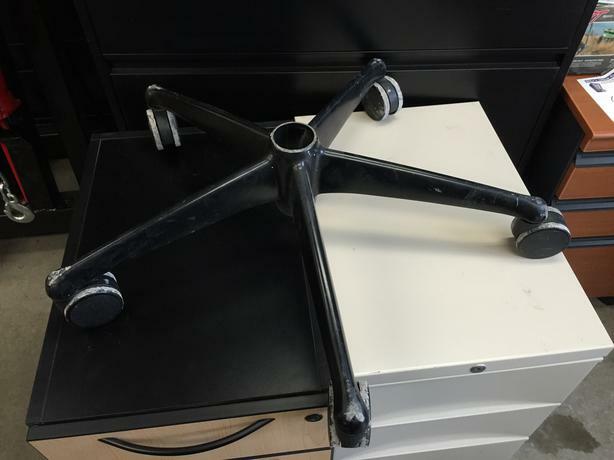 Made to go under a desk.